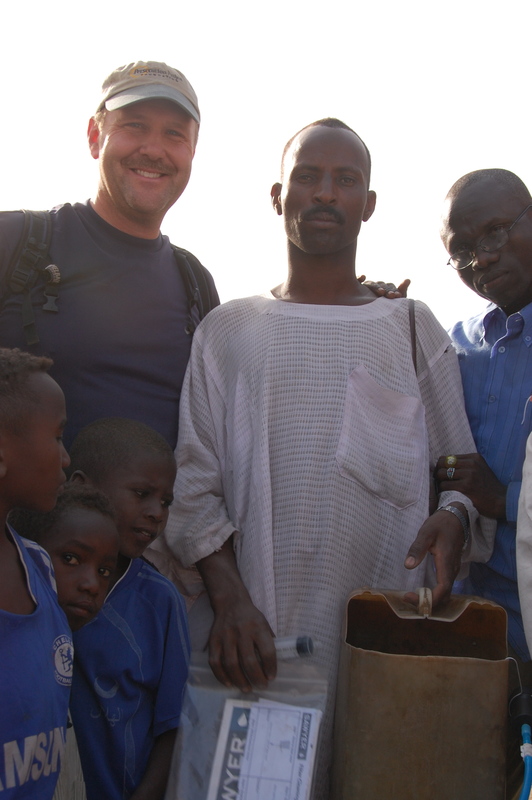 Below is a testimonial from a group called Persecution Project Foundation who brought Sawyer filters to Darfur, Sudan in 2010. 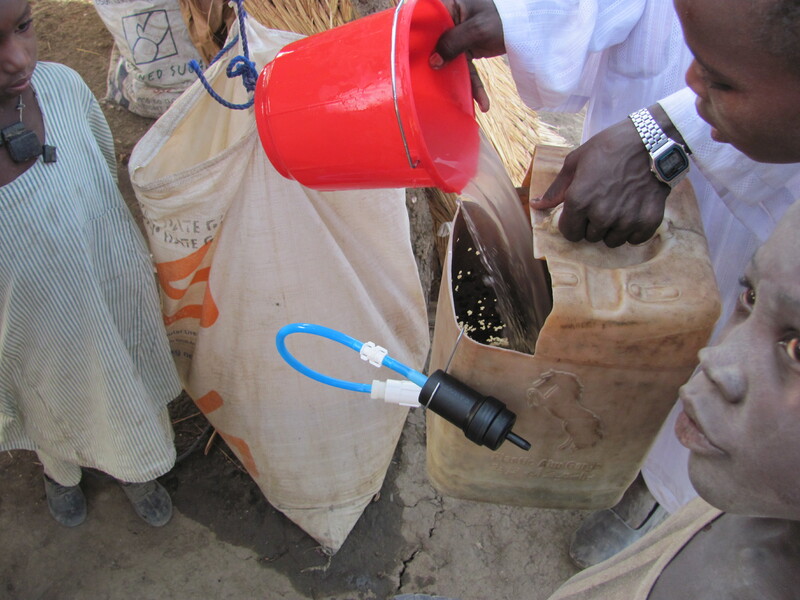 “A team from Persecution Project Foundation (www.persecutionproject.org) returned from Darfur, Sudan where we installed one of your pointONE Filters in a village named Kiirko. Kiirko is very remote. In fact, to get to it, we had to cross the River Kiir on empty oil drums tied together with rope and pulled across by young boys. Kiirko is so remote that their nearest neighbors are over 26 miles away, along difficult and very dry terrain. It took us over 3 hours to drive there from a place called Jaac, where we have been working since 2005. It would take an entire day to traverse this distance on a bicycle and two days to walk it. Kiirko is a Muslim village with at least 1,000 residents. Many people there are sick as a result of drinking the dirty, bacteria-infested river water. When we arrived, the first thing they asked us for was a borehole. 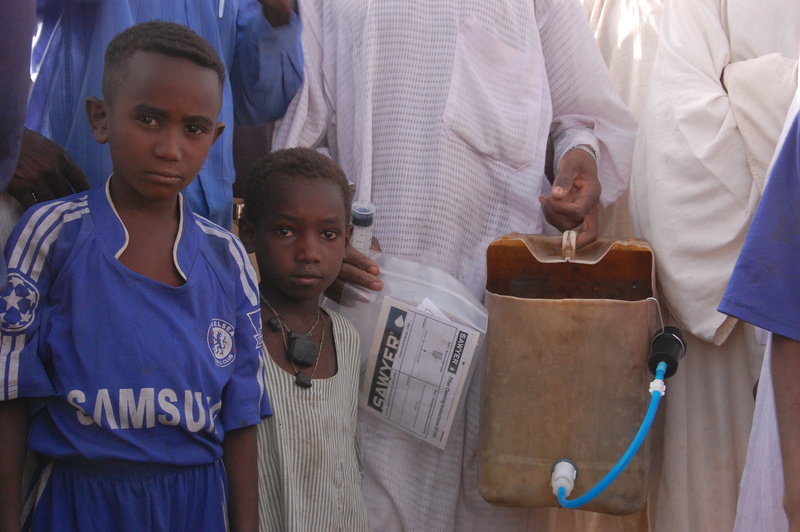 At that point, we brought out the water purification system and demonstrated how it worked. We hand drilled the necessary hole in the side of one of their jerry cans. We drilled an inch and a half up from the bottom so that sediment and other debris would have an opportunity to settle out. It is exciting to receive testimonials and see photos of village residents for the first time having access to clean water! If your organization or group has a story they would like to share on our blog, please send your story along with photos or videos to Stacey@sawyer.com and we would love to share the work of our partners! Products”. Regardless I actually enjoyed the blog! “Filters in Sudan | Sawyer Products” openrelation was a superb blog post, can not wait to examine much more of ur blog posts.